Javius alerted us about a recently announced Limited Edition for Assassin’s Creed III coming to North America. 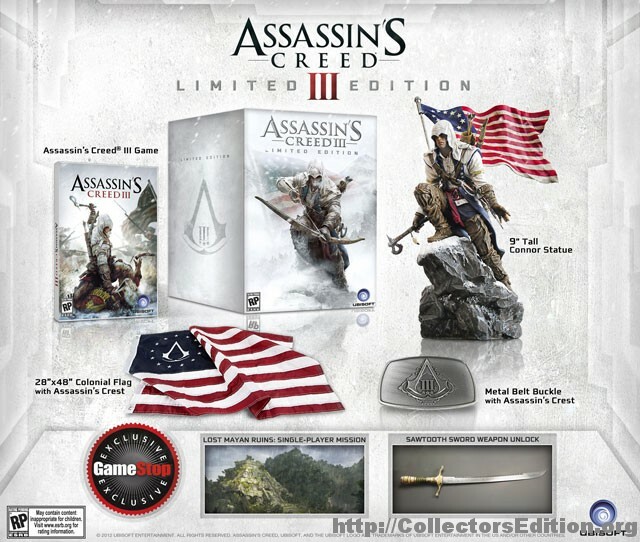 Included is a 9″ tall statue of AC3’s protagonist, “Connor”; a 28″x48″ Colonial Flag featuring the Assassin’s Crest; a Metal Belt Buckle with the Assassin’s Crest. 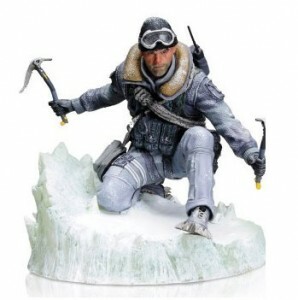 Exclusive to GameStop is an additional single player mission as well as an additional in-game weapon. 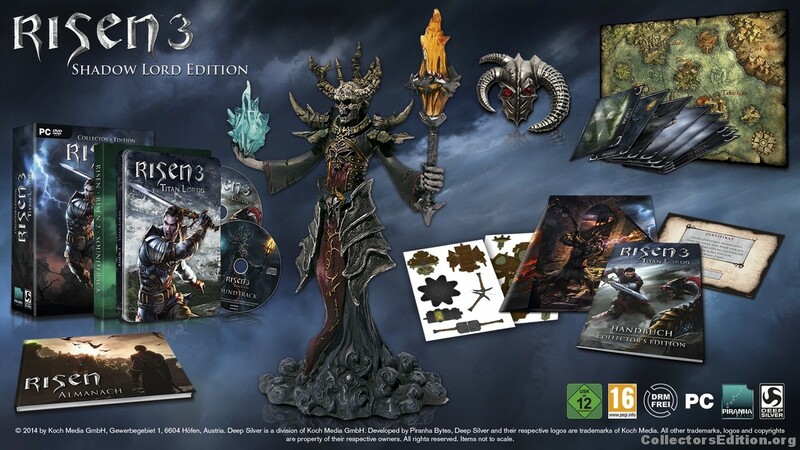 The Limited Edition will be released on October 30th at a price of $120 and is available for Xbox 360 and PS3. Thank you to everyone who sent us this tip. 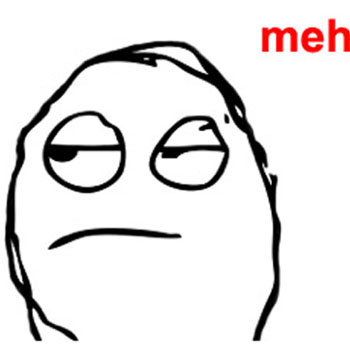 EA releases new photos of Crysis 2 Nano Edition. 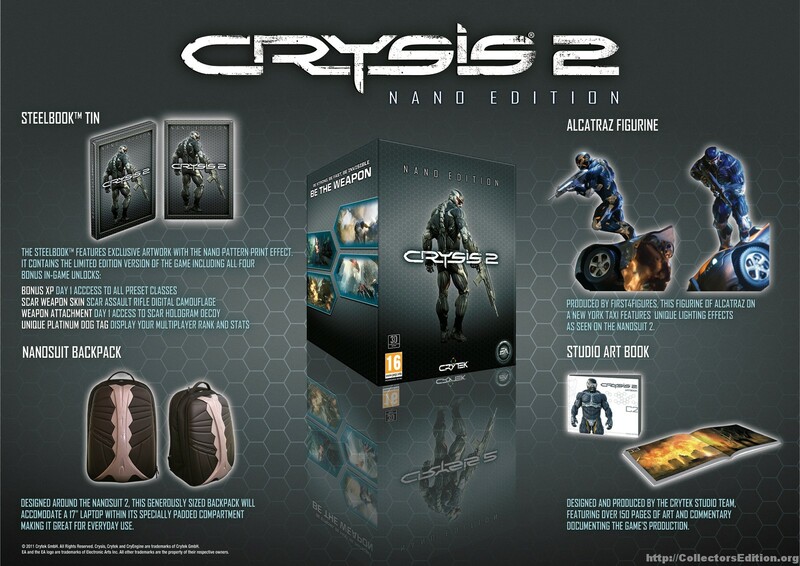 Brenden sent in a tip this morning that EA had some now photos up showing what looks to be a more finalized version of the upcoming Nano Edition of Crysis 2. 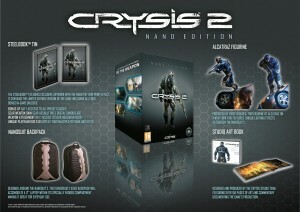 The Crysis 2 Nano Edition is designed for the ultimate Crysis fan and will include the Limited Edition housed in a steel case plus an 11” / 28 cm statue of the game’s hero “Prophet” on top of a New York taxi cab, a high-quality art book, all packaged inside a backpack modeled after the Nanosuit itself. While it looks quite a bit different this is shaping up to be quite a nice CE. 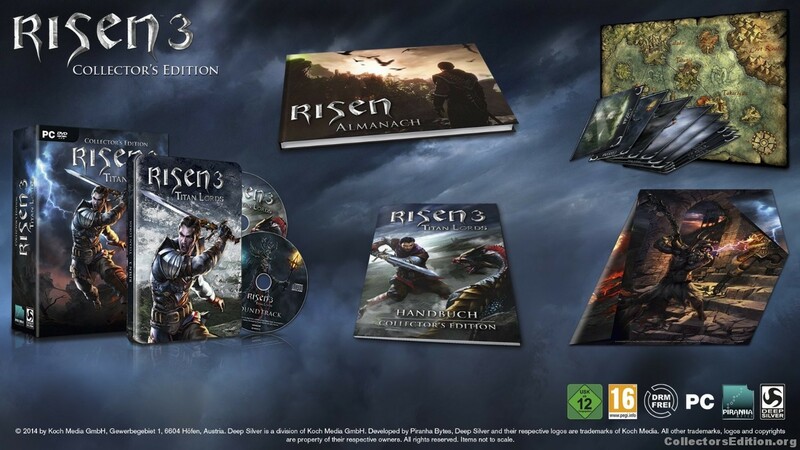 I’m particularly happy to see that the NE contains the LE with the adding of a SteelBook as well.